These rings! Not much to say about them but to highlight their simple perfection. Stacking rings is a great way to spruce up a look without overdoing it. Its minimalist but more! 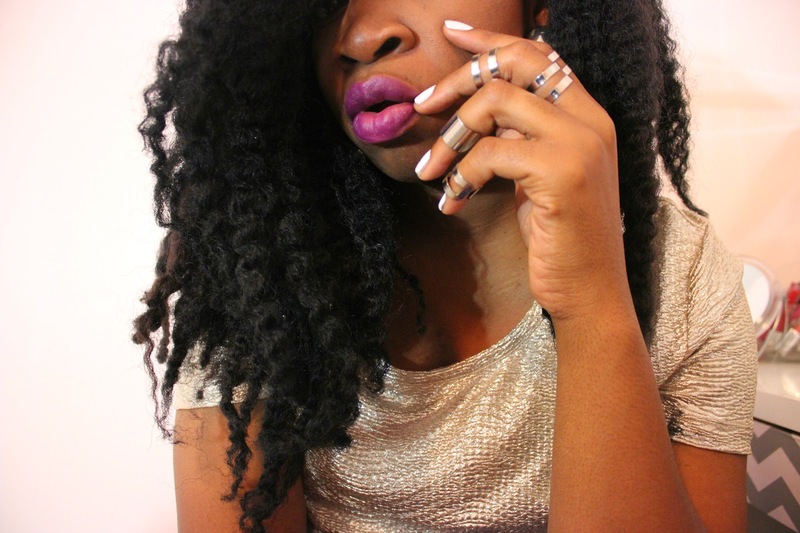 You can find these rings at H&M for $7.95 in gold and silver, they are worth every penny!